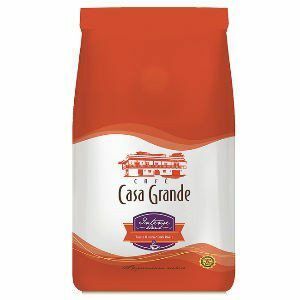 Cafe Casa Grande, original of the higher regions of Ethiopia, Arabica coffee plant is delicate, being susceptible to climate change as temperature and humidity . He prefers the high mountainous regions. It is an aromatic and sweet coffee, rounded and deep flavor. with a touch of acid and bitter that creates a fine balance to caracterísitco palate Arabica Coffee.